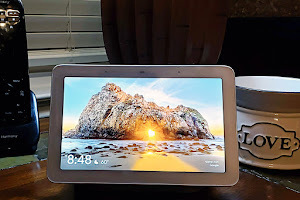 This post is produced in collaboration with Yoplait Go Big, but the content and opinions expressed here are my own. As parents, it is our job to encourage our children to be the best that they can be. In everything they do, to try their hardest. And in their failures to try again. To never give up and to always GO BIG! No one said this phase was going to be easy! And I can't even pretend that it's always fun but want to know a little secret? I am loving every minute of it. Not a day goes by that I am not thankful for the young man he has become. And there is no amount of pre teen attitude that will ever change that. He is something special, this kid. Moods aren't the only thing changing either. Their appetites seem to explode. 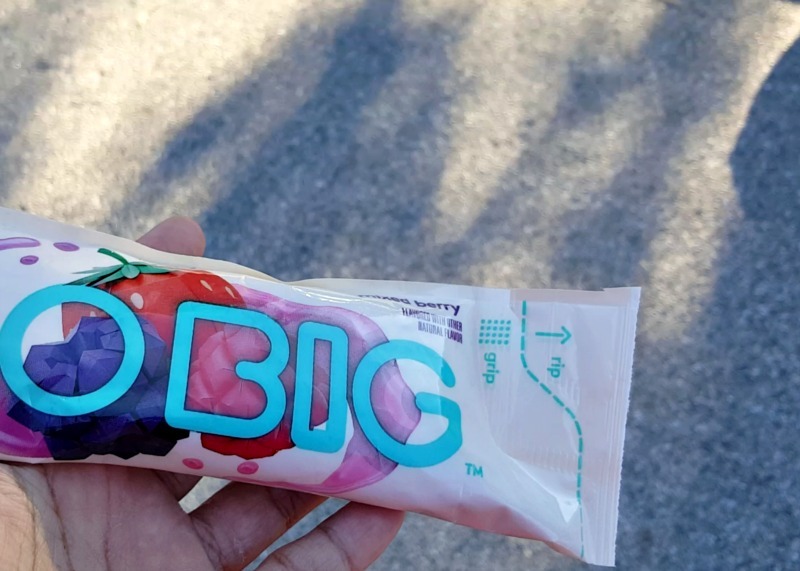 Finding snacks that are just the right size has been a challenge. Until now. 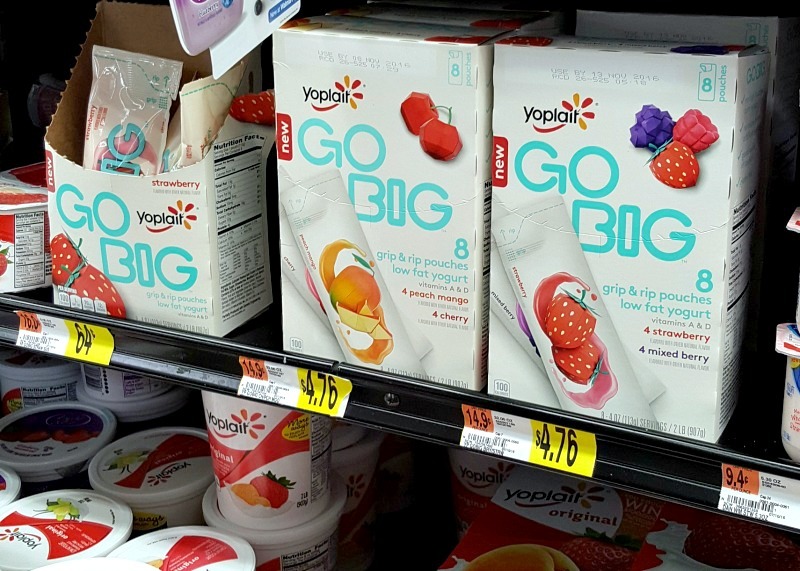 Have you discovered Yoplait Go Big Pouches? We found ours in the yogurt section of Walmart. 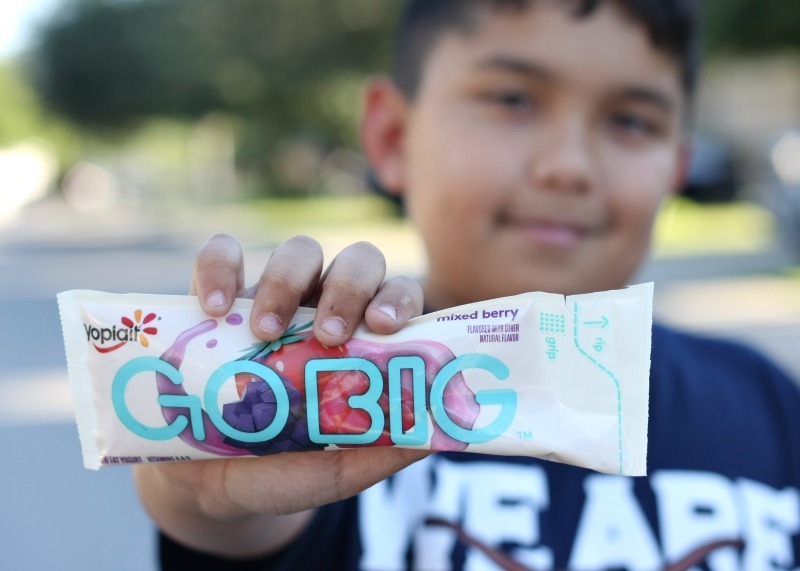 These new, bigger yogurt pouches were made with growing tweens and teen in mind. 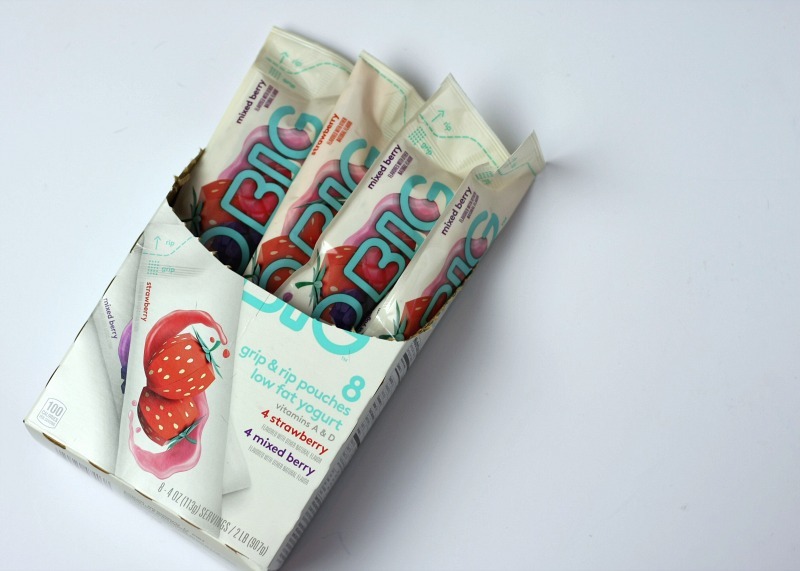 Made with real fruit and no artificial colors or high fructose corn syrup, it is just sweet enough. It is a good source of calcium and I must admit, I love the easy grip and rip open! I was told that once they become a tween, they will never talk to you again. Well once again, Anthony has proved them wrong. The also said the twos were terrible, but it was the threes. Wait, does this mean next year...nah. 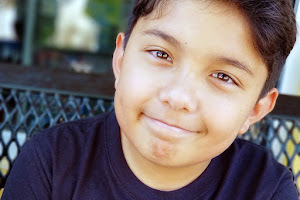 So what makes my tween amazing? Where do I start? He may be small but his heart is BIG. He loves people and genuinely cares how people are doing. He is an honest and loyal friend. He has a soft spot for rescue animals. And loves to help out at the local Great Dane Rescue. Hes been known to pack extra lunches for kids who are hungry at school. He asks often about people that have come and gone in his life. Old neighbors and teachers. How much he is capable of feeling for others amazes me. School is sometimes a challenge for him. But boy does he work hard at it. At times he struggles and just about gives up, but never quits. He always gives 110%. Always thinking about things. Questioning everything. Ever since he was little he has been creative. Drawing, building, fixing, he loves it. When he sees something wrong he loves to come up with all the ways it could be fixed. I will admit that sometimes I don't get it. He is full of jokes and voices and he lives to make people laugh. I guess this is the upside feeling everyone else pain so deeply. Watching him with his friends, laughing, you just can't help but laugh too. Even when I try not to laugh, I fail. 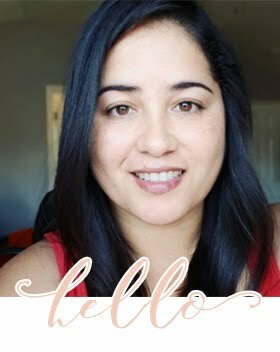 I was challenged to write a letter to my tween to let him know just how amazing he is. And I even managed to read it to him and hold it together until the very end. We write little notes and letters to each other all the time but reading it out loud to him was a change. 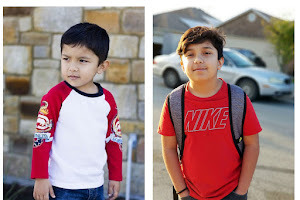 Now, I know I am not the only one with an amazing kid! Come and visit the Go Big Facebook page and share with us all the things that make your tween amazing. I can't wait to hear all about them! 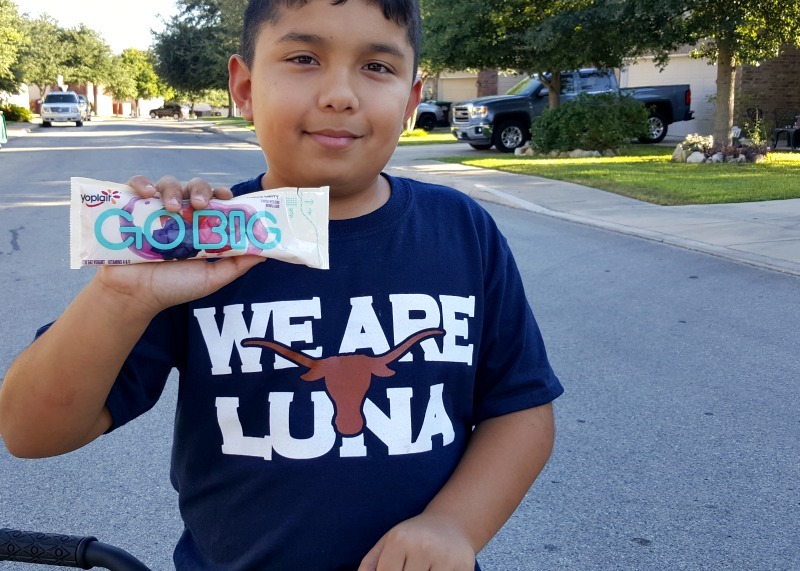 And while you are there, you can learn more about these new pouches and encourage your tween to GO BIG!